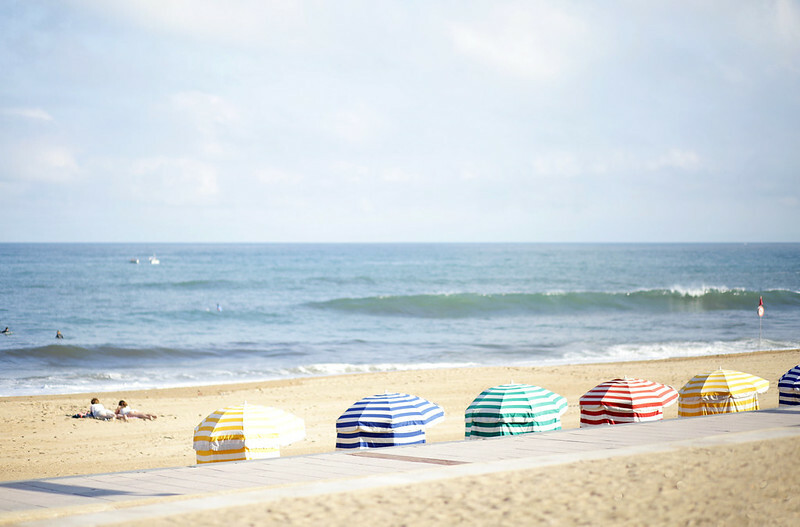 On the Sunny Beach… – Blog Mode Tendance et Lifestyle| Paris Beaauuu! One of my favorite things when returning from vacation is to sort, select and put in shape the photos we took on holidays. Watch these pictures makes me somehow back into those fresh memories accumulated during the last days of vacation. That’s what I did last night, by editing these pictures taken in Biarritz, last week.